Complimentary Image: Margaret River's Lee Wilson is one of many of WA's best bodyboard talent who will converge on Perth's metropolitan beaches this weekend to compete in the final event of the SunSmart WA Bodyboard Titles presented by Good Earth. Image Credit: Surfing WA/Woolacott. 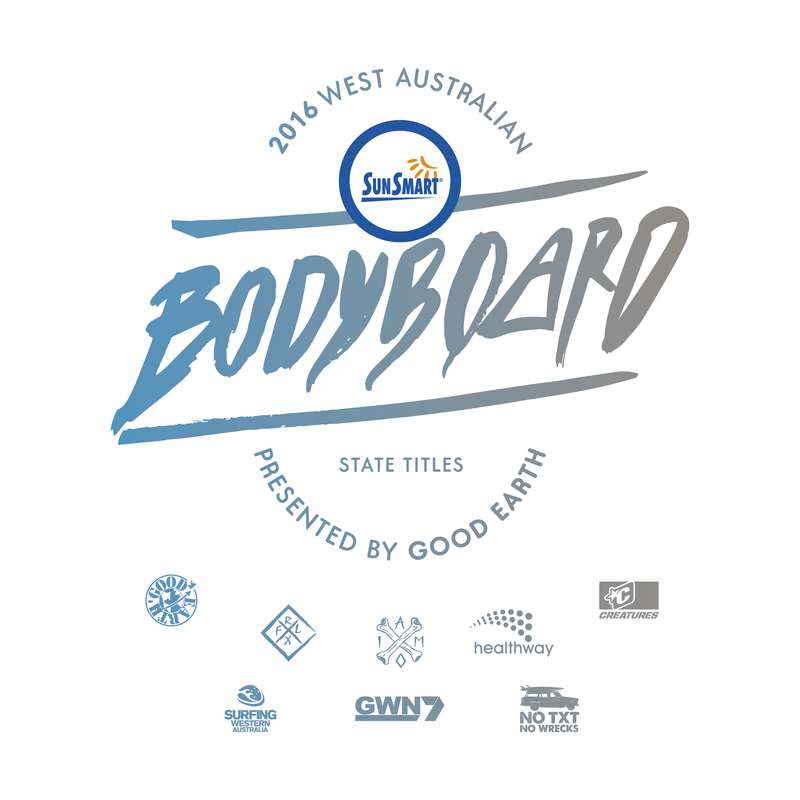 TRIGG BEACH - WA/AUS (Friday 1st July 2016), The SunSmart WA Bodyboard Titles presented by Good Earth Surf will culminate this weekend on the Perth metropolitan beaches, with the third and final event of the series set to crown the West Australian State Champions for 2016. Some of WA’s best bodyboarders will converge on Trigg Beach for their last chance to gain qualification for the upcoming Australian Bodyboard Titles to be held from the 11th to the 15th of August in Coffs Harbour, NSW. The SunSmart WA Bodyboard Titles has developed into one of the most exciting event series on the Surfing WA events calendar and this weekend will be no different, with a positive surf forecast set to benefit competitors from as far a field as Geraldton and Albany. 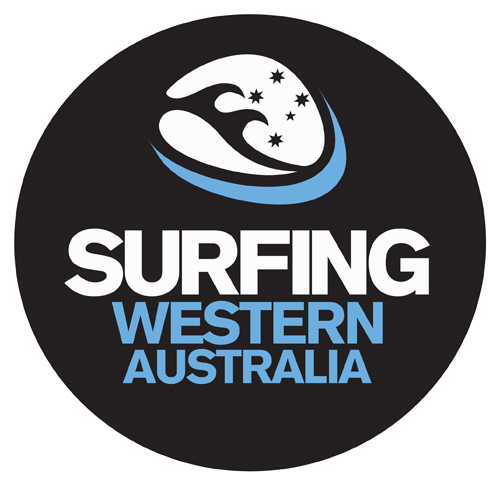 "After great success at last years Nationals, the positions into the WA Bodyboard Team will be hotly contested this weekend," said Surfing WA events manager Justin Majeks. "The forecast is looking really good for tomorrow with light, clean winds and a moderate size swell." Metro local Jake Metcalfe (City Beach) will be out to make the most of a home ground advantage in Perth against some top rated regional competitors; Lee Wilson (Margaret River), Noah Symmans (Albany), Lochie Breakey (Dunsborough) and Brad Harrington (Singleton), who will also be the ones to watch when competition gets underway at 8am Saturday morning. The SunSmart WA Bodyboard Titles offers competitors a chance to compete in some of the best waves the state has to offer, whilst also mixing it up with some of the best up and coming talent in Australia. Spectators and competitors are encouraged to interact via Instagram: Follow @surfing_wa and @goodearthsurf and use the hashtags #SunSmartSurfing and #NoTxtNoWrecks. “Anywhere you go UV will damage unprotected skin. And it just keeps adding up.” SunSmart is currently running a 'UV, It all adds up' campaign that seeks to remind us that overexposure to UV radiation can occur regardless of the type of outdoor activity people undertake. It’s not just regular tanners or sunbakers who are at risk of skin cancer. Your skin is like a memory bank — it remembers all the sunburns, all the tans and all the time you spent exposed to the sun’s ultraviolet (UV) radiation, without sun protection. Every time you expose your skin to UV radiation, changes take place in the structure and function of your skin cells. You can’t always see the damage, but it is irreversible and will worsen with every exposure. Over time, this skin damage can result in premature ageing, eye damage, sunspots, and at worst, skin cancer. People are reminded to check the UV Index when they are exposing their skin to the sun and to protect themselves when the UV index is 3 or higher. Visit myUV.com.au for your UV forecast and to download the SunSmart App.